*me and marcus went to london today with my parents. we were lucky the weather held (currently warnings for 90mph winds) and it was even not too cold. but every time i go to london it makes me realise how happy i am that i live 'in the sticks'. i hate the crowded tube trains and the rude people and people pushing and eyeing up your bag. i hate that if you want to shop comfortably, you have to be in the shops by 9am or its hell. but i love the choice of places to eat, the boutique shops and foreign food shops. i love the landmarks and museums and galleries. lanterns for chinese new year..
the astoria. a historic music venue, soon to be demolished to make way for a high speed Underground hub. 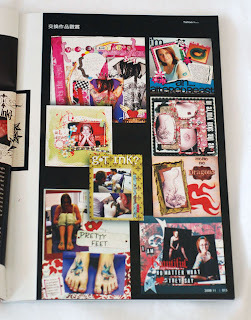 *on an unrelated note, if you like free inspiration, check our shimelle's blog for a free class.